Get an extinguisher, this game's on fire! Engineer Neil Papworth sent the first Text Message on December 3rd, 1992, when he wrote “Merry Christmas” on his computer and sent it to a colleague’s cell phone. Some might say he changed history that day, but we know he helped bring about the greatest arcade game breakthrough the industry has ever seen. 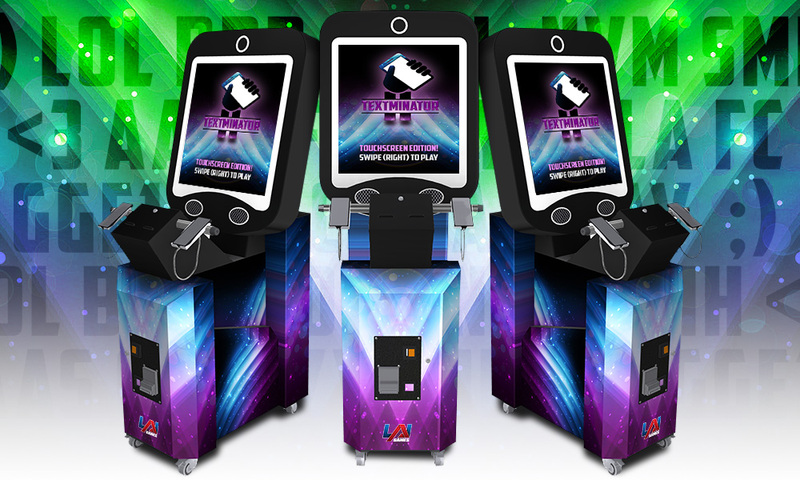 Textminator 2 can be set up for ticket dispensing or amusement only, but with a game this fun, tickets aren’t even necessary! It also features stunning LED lighting and gameplay that is as habit-forming as any app. 4 built-in games, and more in development! 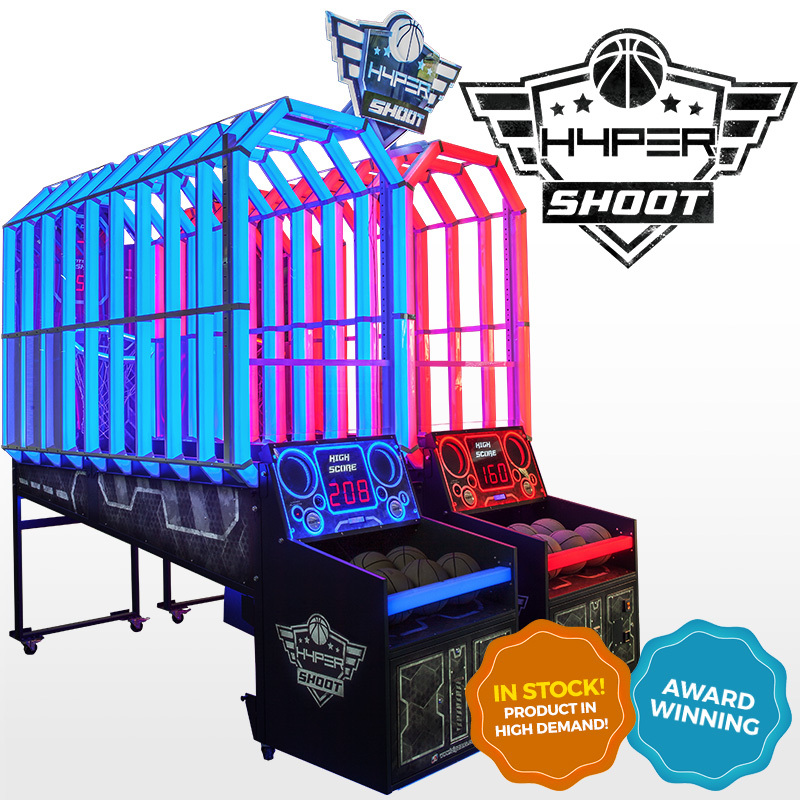 Put kids in front of this game and it’s like connecting a cash box to their bank account! Packed with pretty recent technology, it’s sure not to be outdated for weeks! Textminator 2 ships with 4 games that are popular with all ages (but mostly under 12)! The oldies will have a blast racing against the clock as they try to interpret the acronyms all the kids are using these days! YOLO! You realize hours of productivity have been lost after getting sidetracked with your favorite app. It’s App Afflction, baby! Think you take good selfies? Our officially patented facial recognition software will be the judge of that! Find out if you’re a hero or a zero! Move your handset frantically to pick up the wi-fi signal, but watch out for pesky data charges in this funny and heartwarming game mode! If you’ve read this far, LAI Games would like to wish you a very happy April Fools’ Day! We hope you enjoyed us poking fun at ourselves in regards to our notorious flop, Textminator. We have no plans to revive that game, either now or in the future, which should come as a relief to those in the industry who remember the original. 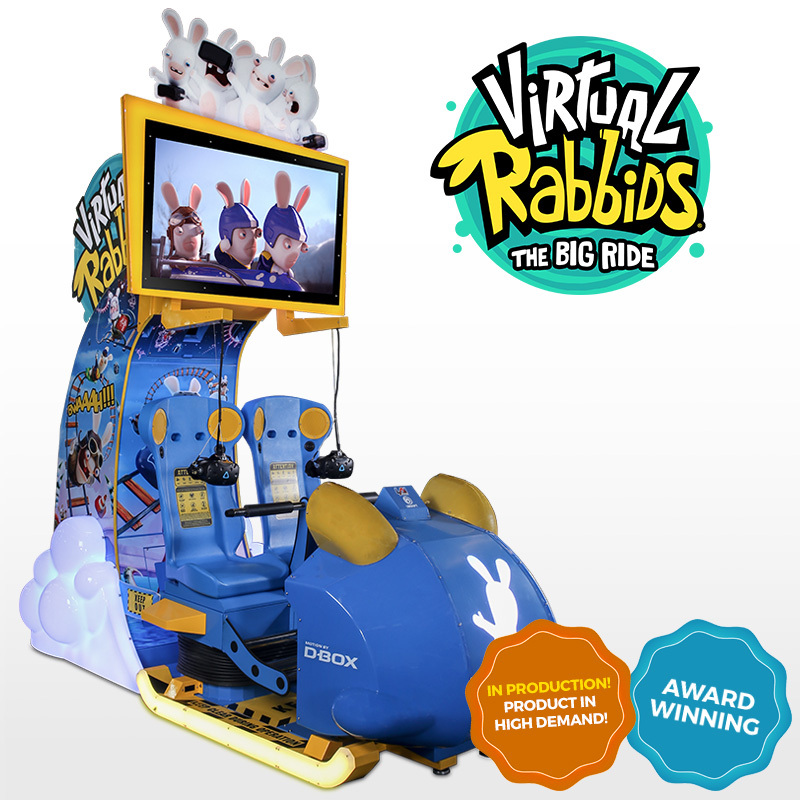 While Textminator 2 might only be a prank, it’s no joke that Let’s Bounce and HYPERshoot are in stock and available for immediate shipment, along with Virtual Rabbids in high production. All 3 games are AMOA Innovator Award Winners! 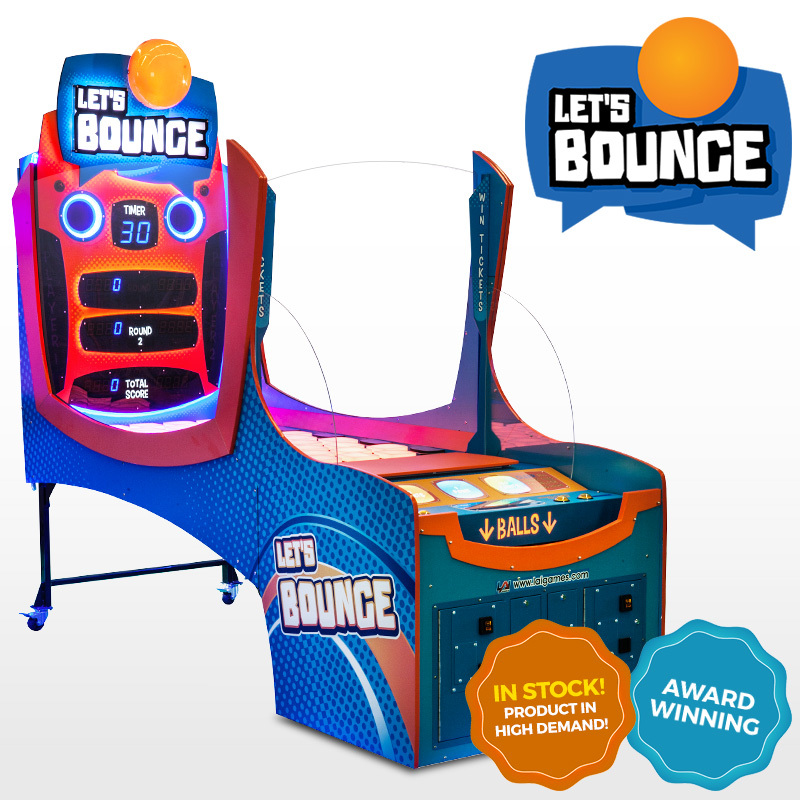 Don’t let this opportunity pass, contact your authorized distributor or LAI Games sales rep today!